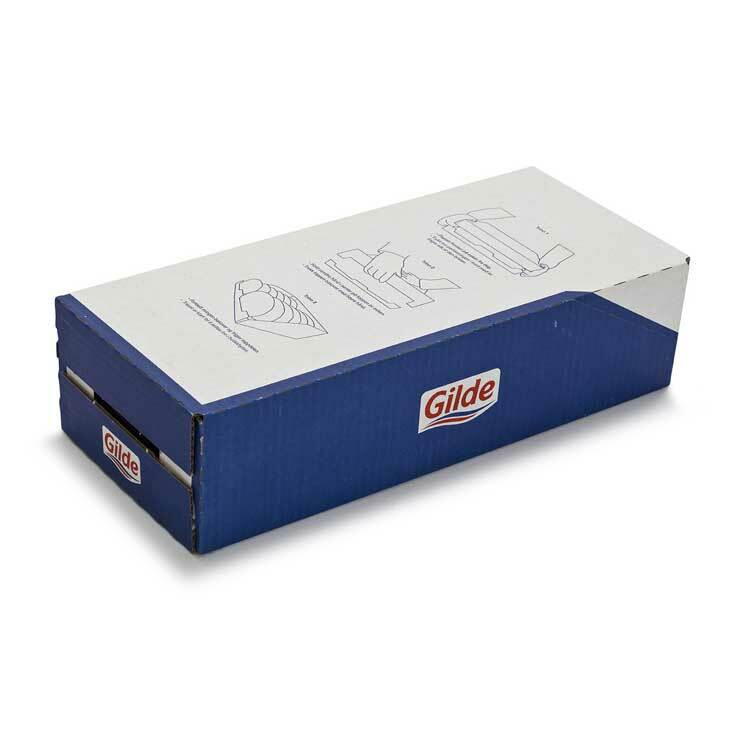 Standard cases and boxes, also known as American cases, FEFCO 0201s or regular slotted containers (RSC), are the most common styles of packaging used for transporting goods. The standard case provides superb protection and has great stacking strength to endure the demands of the supply chain, eliminating product damage during transit. 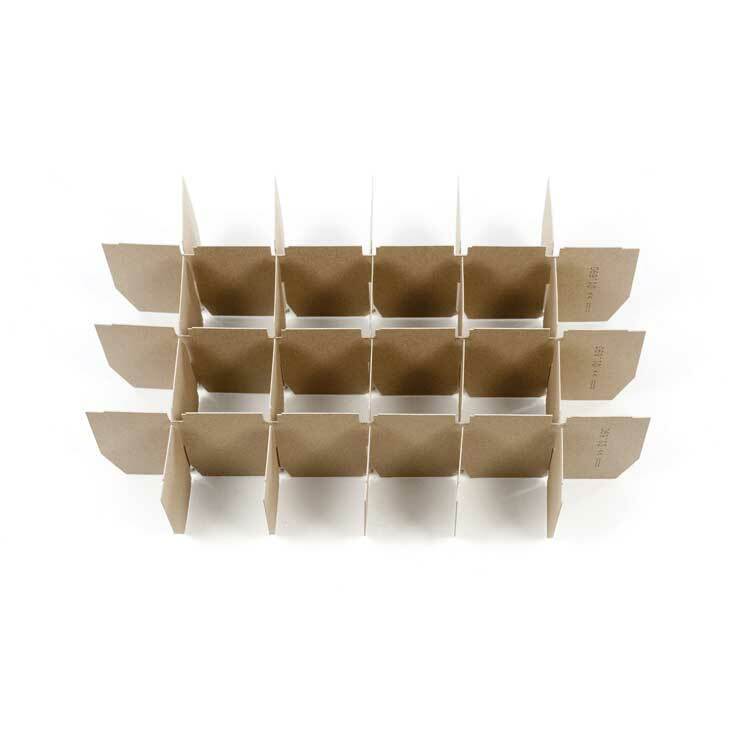 Made from a single sheet of corrugated cardboard, cases are pre-glued to form a ‘flat container’, which can be erected, filled with product and then sealed. 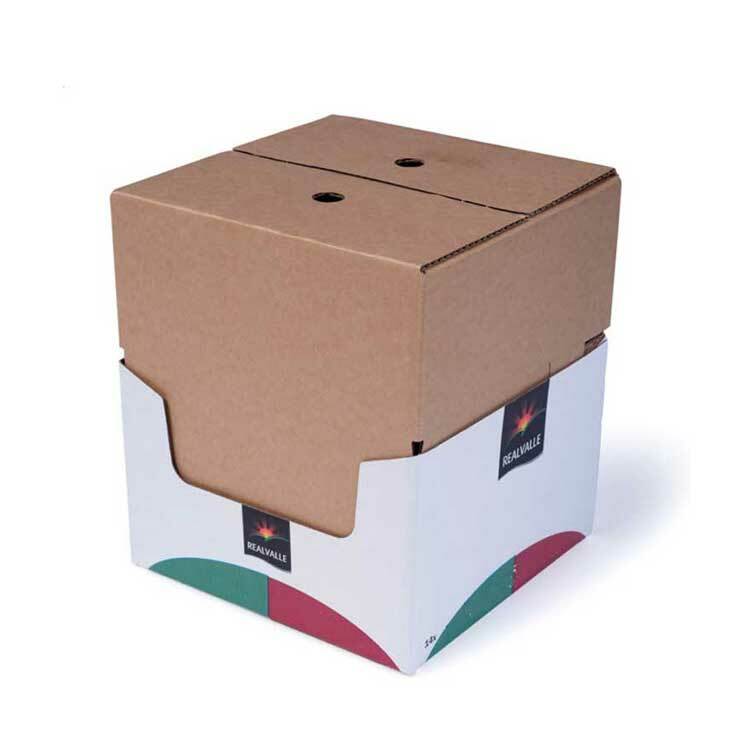 Our expert design team will work with you to produce the perfect packaging solution for your product in order to meet your filling, transit, opening and display requirements. We can incorporate die-cut features and a range of opening techniques such as tear tape and perforations. Cases can be delivered plain or high-quality printed. 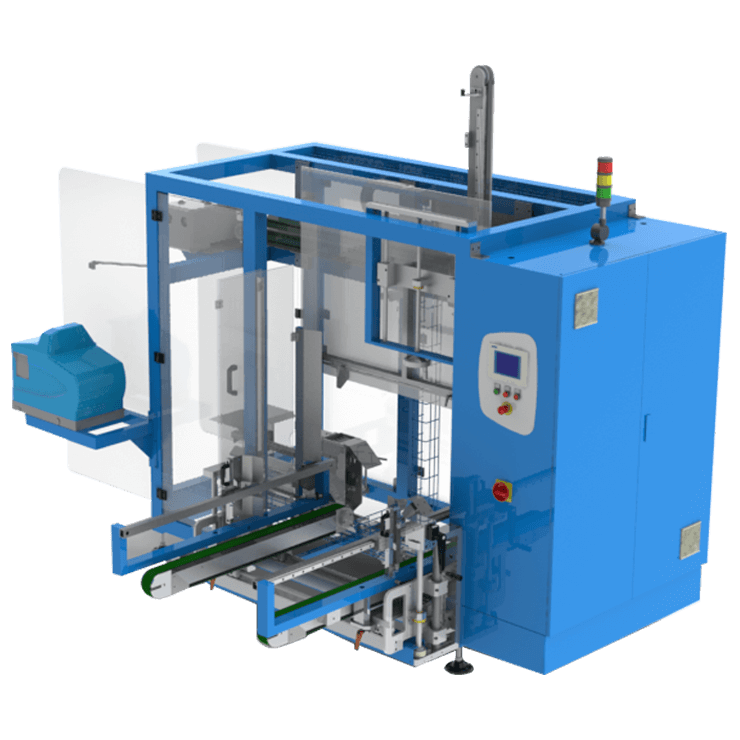 All cases are 100% recyclable and suitable for manual and machine erect packing lines.